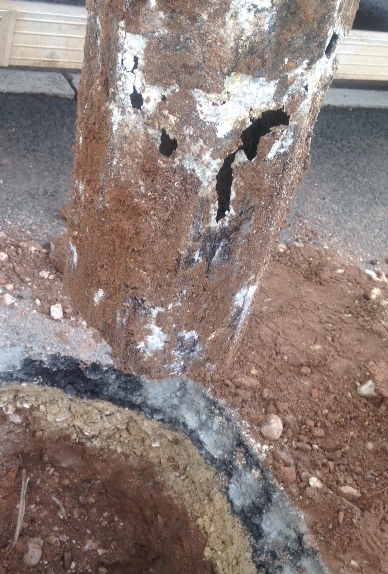 Our structural inspection and testing service is a ‘top to toe’ assessment of a street lighting column, above and below ground, to check for any risk of structural collapse. 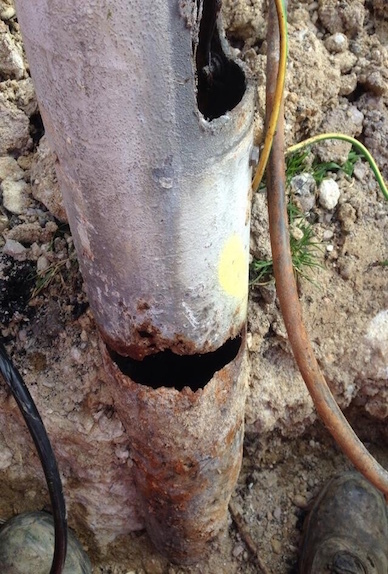 Visual external inspection of the column’s bracket, shaft and base section is augmented where appropriate by our CCTV probe for a full internal examination, which includes the underground root section. 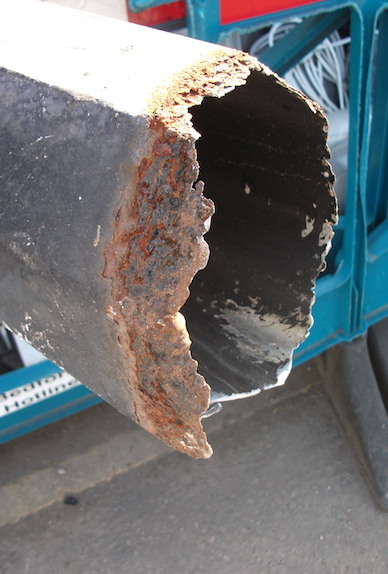 Our revolutionary dipstik® technology means the condition of the vital root section of a metal street lighting column can be assessed by measuring the wall thickness to depths of two metres without the need for excavation. A full and detailed analysis of the hidden and potentially vulnerable ‘hot swaged joint’ is carried out as part of the risk process. Our service meets all legal requirements and is in accordance with guidance from BS5649 / EN40 and the Institution of Lighting Engineers TR22 (2007). It also enjoys the back-up of our extensive knowledge and expertise. All follow-up reports comply with the national guidance document produced by the Institution of Lighting Engineers TR22 and are delivered by web-based software. This provides a powerful management tool for producing management reports, defect reports by category, and schedules for maintenance with estimated costs.